When is the right time to consider VC or Private Equity for your enterprise? Initially every entrepreneur needs to first see if they have exhausted all other options first. Typically, a company would be low on equity when considering private investors. 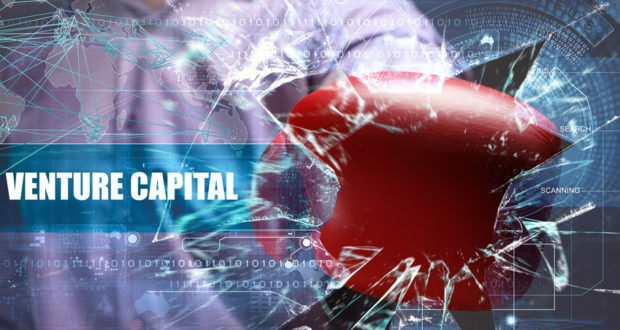 There are however multiple sources of equity capital, including, Friends & Family, Business Angels, VC’s, Corporate/Strategic Investors, Private Equity companies or The Entrepreneur’s own capital. Seed funding is less commonly invested by VC’s and is not necessarily a large amount of funding. Seed funding can range from $100k-$500k. Rarely does it exceed $1m. Seed capital can also be raised from a Business Angel, Friends and Family or the Entrepreneur’s own funds. Only 15% to 25% of VC’s invest in seed funding. There are numerous ways that entrepreneurs raise seed capital to get started. These conventional ways include raising debt capital from a business lender, merchant bank or angel investor who are willing to invest seed capital into the business. Other more ingenious entrepreneurs raise seed capital through raising debt capital, sweat equity and funding from friends and family. VC is usually raised with early stage funding, i.e. as above, series A or series B funding. In most cases, VC’s will not invest less than $1 million in a company.